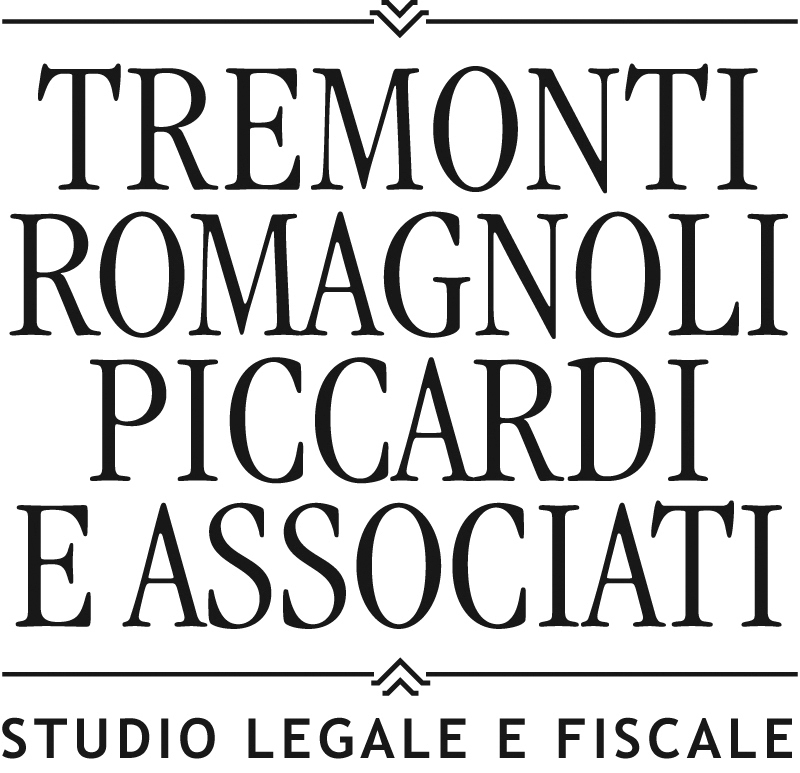 Tremonti Romagnoli Piccardi e Associati, founded in the early '80s by Professor Giulio Tremonti, is a leading Italian tax law firm. 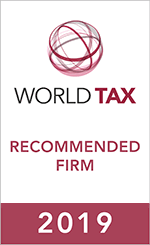 The Firm is composed of a large team of highly skilled tax advisers (lawyers and chartered accountants) working out of the Milan and Rome offices. The Firm provides domestic and international clients, from both the industrial and the financial sectors, as well as individuals, with a full range of tax advisory services and assists them in all pre-litigation and court proceedings.